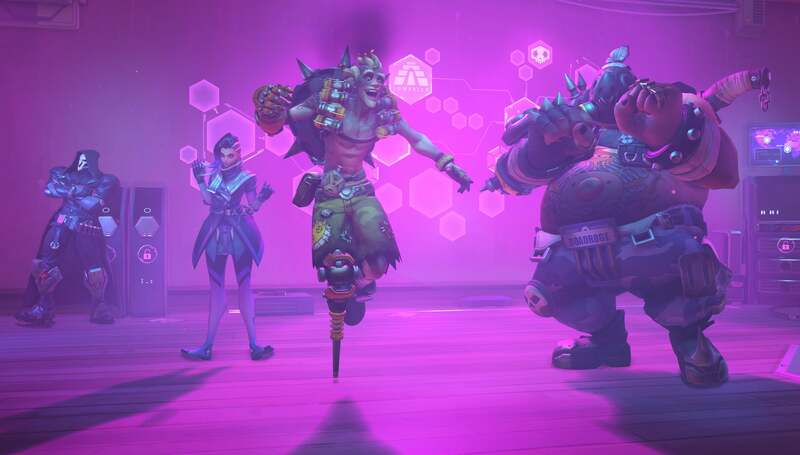 Overwatch, like pretty much all competitive games, still has its fair share of toxicity — or as Blizzard calls it, “disruptive behaviour” — but during a talk at the Game Developers Conference in San Francisco, Blizzard research developer Natasha Miller said it’s down a whopping 40 per cent since last year’s addition of two new social features. First, there’s the endorsement system, which lets players reward each other for communicating effectively, playing respectfully and calling shots. Then there’s Looking For Group, which lets players hunt for others of certain endorsement ranks, hero roles or communication styles. While the benefits of Looking For Group are pretty self-explanatory, there’s a bit more going on under the hood of endorsements. Miller explained that they address a central (and often misidentified) problem with online games and the internet at large: A lack of consistent social norms. “It’s a difference between physical and online communities,” Miller said (via Variety). One of the core goals of the system, Miller noted, was to give players a chance to bounce back even after being penalised. If you’re a jerk or a bad teammate, people will stop endorsing you, and your endorsement level will fall. That means you might miss out on rewards like loot boxes, and you won’t be able to group up with some players in Looking For Group. It’s natural for players to want to earn levels back — and thus, hopefully, to behave better in order to accomplish that. “The system makes people nicer,” Miller said. Since endorsements launched, there have been questions about whether it’s real niceness or fake niceness born of a desire to win and watch numbers go up. But either option is better than everyone being nakedly toxic swamp people, if you ask me. So is Overwatch's player count > <. Hahahahaha, tis okay, you said it in spirit along with everyone else who reads this article before getting to the comment section. Ahh man it's sad. I was the biggest blizz fan boy back in the day. Player count is down across all Blizzard games. RIP. No king rules forever. Wish it was Goat-spotting that was down 40%! You know what DOESN'T happen in real life? If you're a great employee who frequently gets praise, you book some annual leave, come back to work and find out you've been demoted. The endorsement degrade is confusing and undocumented. Does this mean 40% of the playerbase has left?